Raffaele Russo, the director of loc8me, which specialises in student accommodation, thinks the idea that students don't care about where they live is outdated - in fact, their expectations are higher than ever. Raffaele Russo listed his first property from the front room of his student flat in Loughborough a decade ago. The director of loc8me, which specialises in student accommodation and now manages 1600 properties in Loughborough, Lincoln, Hull and Bournemouth, had been working as a nightclub promoter when he decided to change tack. A great product is also essential. 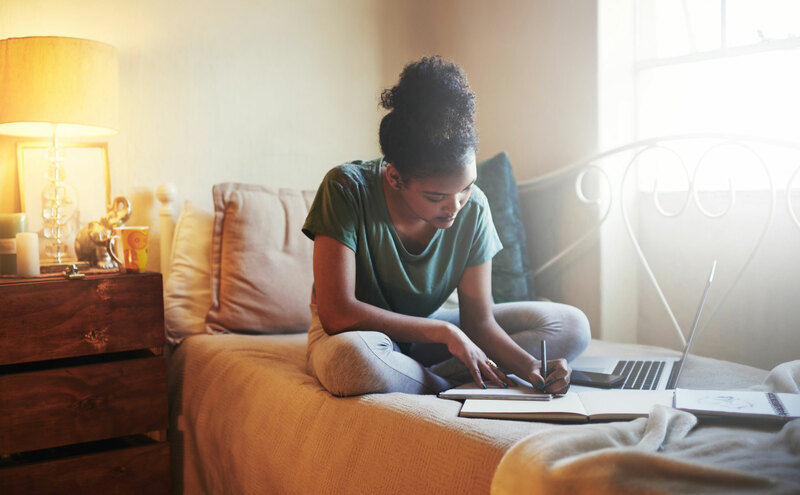 Social media means that students are constantly exposed to premium lifestyles and that has an impact on their expectations for the standard of their homes. Raffaele says students are now willing to pay more for their accommodation.